While minimizing operator idle time. 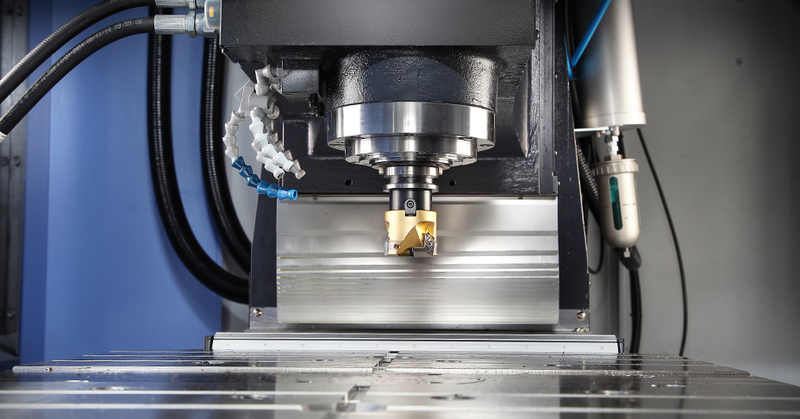 Tailor-made for automotive parts as well as many other applications and industries, the VC Series is a fit for any shop that needs to keep cutting while parts are loading to maximze productivity and spindle utilization. And because it’s a Doosan VMC, you get rigid construction, superior surface finishes and extended tool life. Nothing changes the game in your shop quite like a servo-driven pallet changer. Add the automatic tool magazine with ample tool storage and you have a machine that’s built for a production environment. On top of doubling output and minimizing operator time, the VC Series features a BIG-PLUS spindle and roller linear guideways. When speed and reliability are consistent, productivity soon follows.